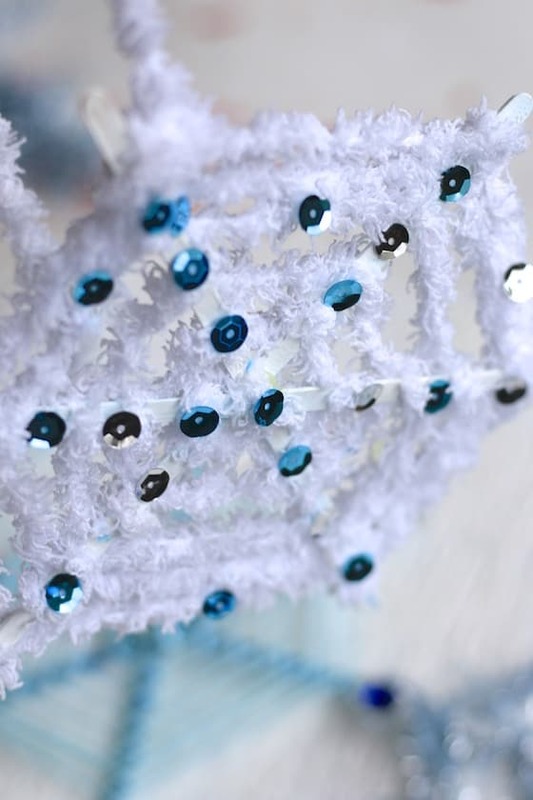 Kids love textures, and kids love bling, and these woven craft stick snowflake ornaments give them a bit of both. 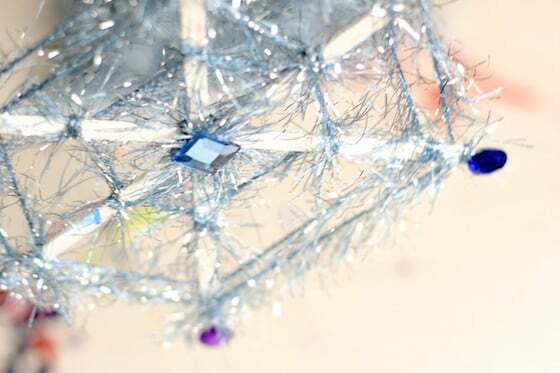 Grab the yarn and the craft jewels and whip up a bunch for your Christmas tree! Another snowflake craft! Did you see the colourful doily snowflakes we made the other day? Check them out. They’re gorgeous! 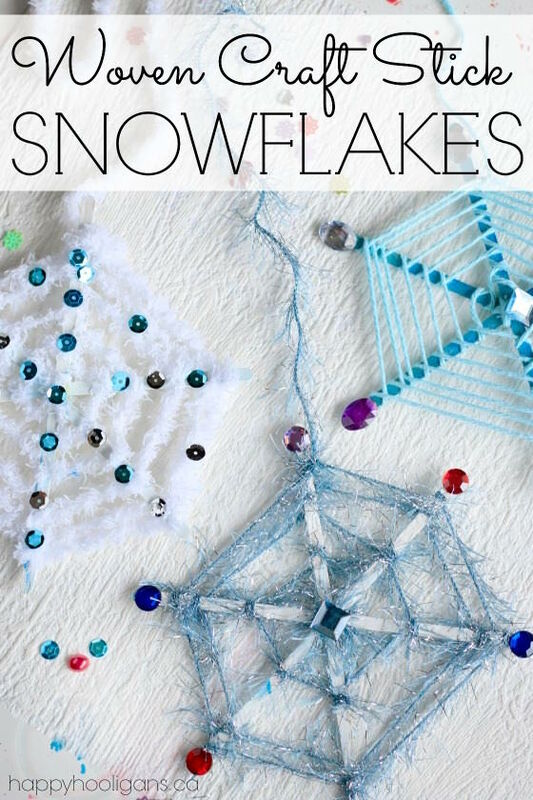 You’ll find so many snowflake crafts here on my blog. We’ve made oodles of them over the years. 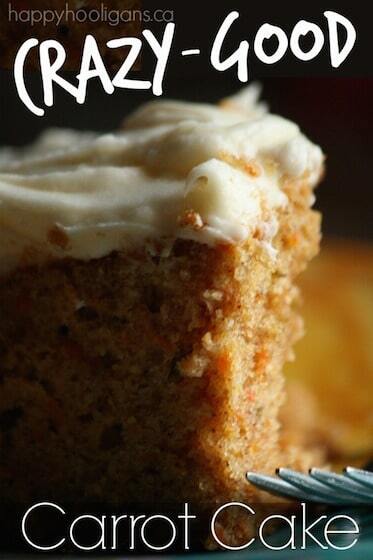 And, here’s another one for your kids to make! 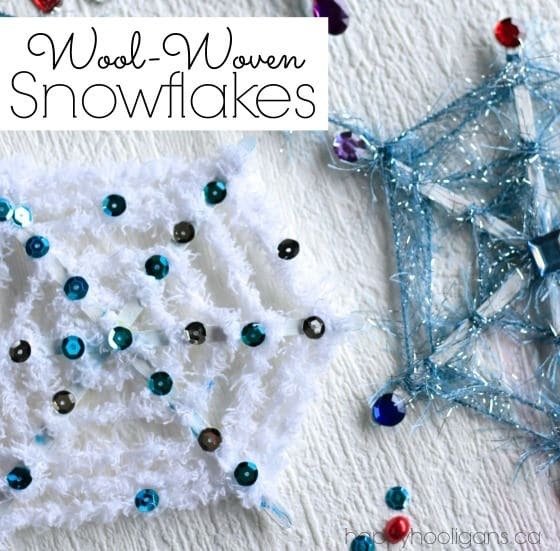 These woven snowflakes are easy to make. 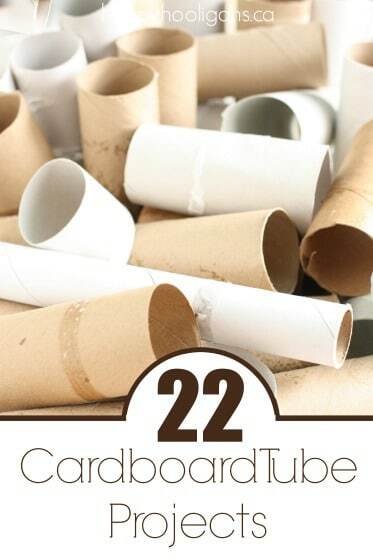 You just need craft sticks or wooden coffee stirrers and yarn. 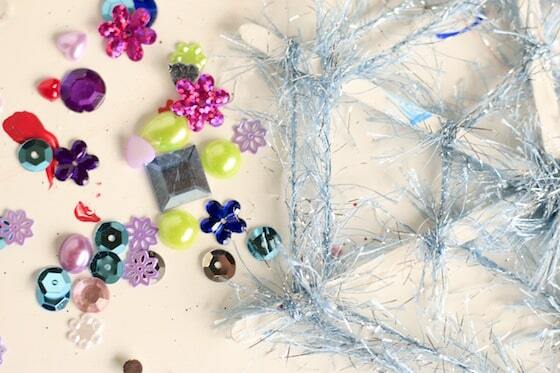 Then kids can jazz them up with some sparkly gems. 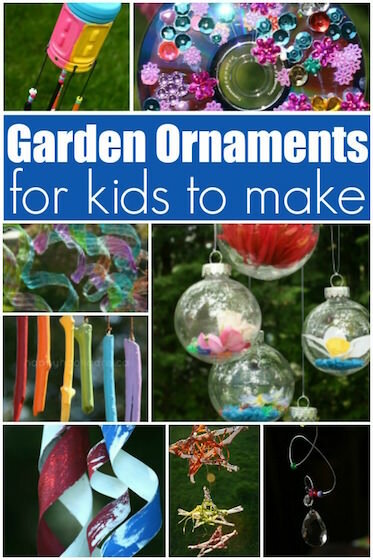 This is a great fine-motor craft for kids. 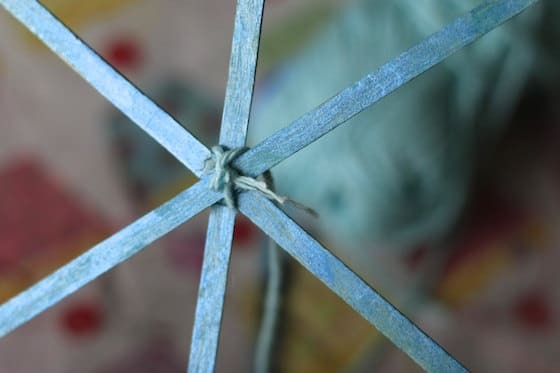 Weaving in and out of the craft sticks really takes concentration and co-ordination too, and helps to prepare them for more complex projects like sewing or knitting . We loved all of the textures we used to make these snowflakes. 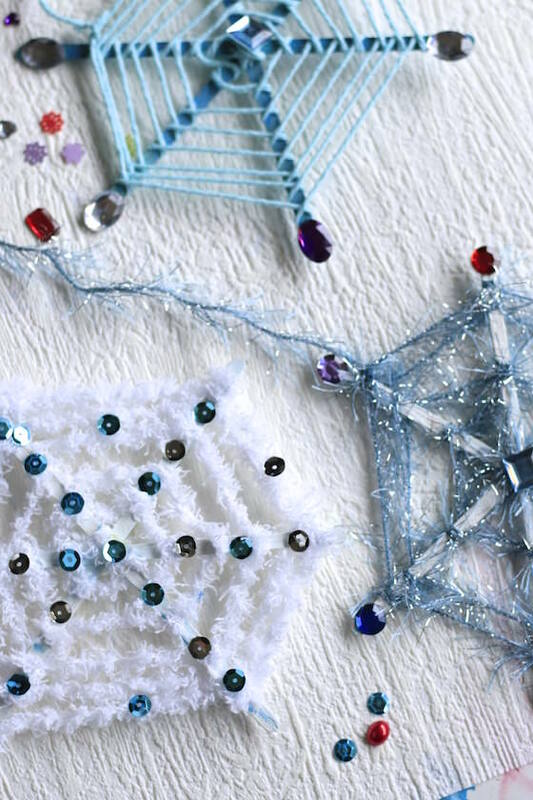 A variety of unusual yarn really adds interest to these snowflakes. And then there’s the bling… Oh, how we love our bling. 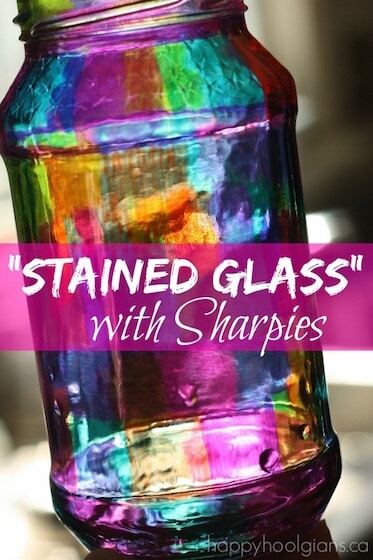 When the bling and the paint come out, you know it’s going to be a good craft session. For your convenience, affiliate links have been added to this post. First, I asked the hooligans how many sides a snowflake has. Some said 5 and some said 6. We googled our question to see who was correct, and the answer was 6. A snowflake always has six sides or “arms”. So the hooligans counted out three craft sticks for each snowflake they wanted to make. Three sticks of course, because when you criss-cross those sticks, you’ll end up with 6 arms to decorate. 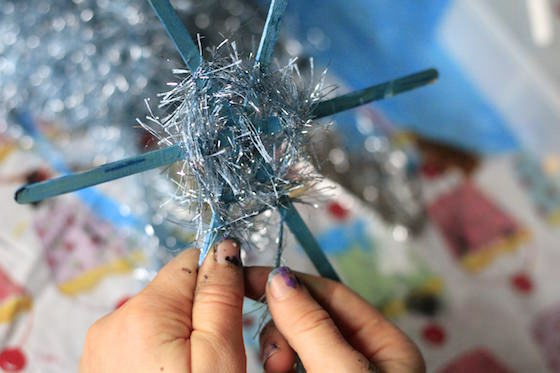 Next, the hooligans painted their craft sticks in shades of shimmery blue and white. With a glue gun, we glued the sticks together. Then, the kids chose their yarn. Yarn is always fun to work with because of the colours and textures, but our yarn today was extra-special. We had soft, fluffy chenille yarn and fluttery eyelash yarn with silver threads in it. The hooligans LOVED the fluffy, white yarn best. The sparkly, blue eyelash yarn came in at a close second. 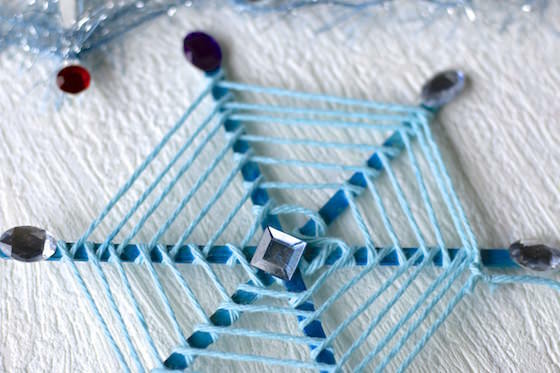 Each child snipped off a long, long piece of yarn and tied it to the center of their snowflake. And then they began weaving. 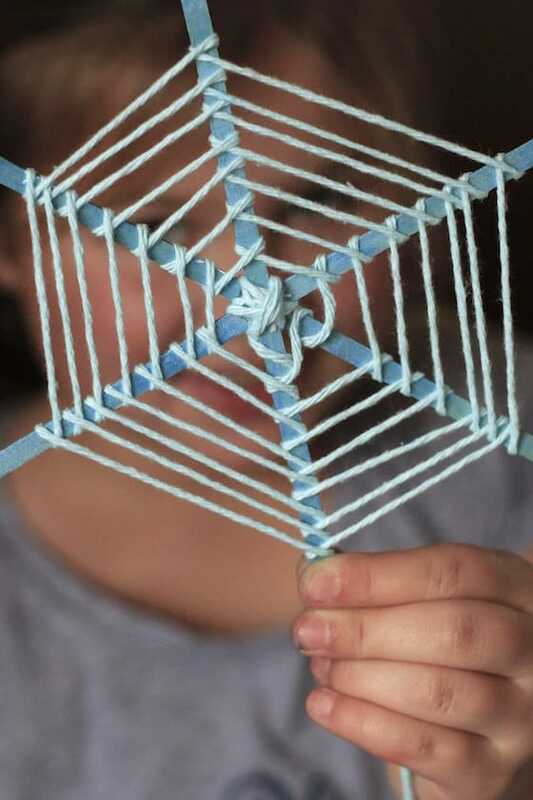 If your kids have made a God’s Eye craft before, they’ll find this process quite similar. Leave some spaces in between each round for an airy, delicate look. When the weaving was complete, we tied off our yarn, and turned to the box of gems and jewels. They’re just jewels and sequins from the dollar store but they make any craft special. and to others, we added sequins. And to other snowflakes, we added a bit of both, but, I don’t have any photos of those because my camera battery died, and the hooligans took their snowflakes home before it was charged up again. That’s ok. You don’t really need to see them. 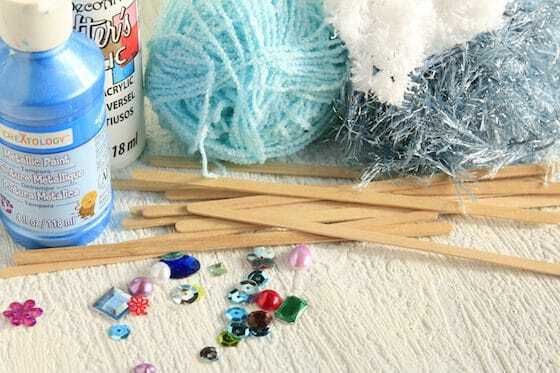 I know you’ll get creative, and make a gorgeous bunch of fluffy, shimmery, woven craft-stick snowflakes of your own. 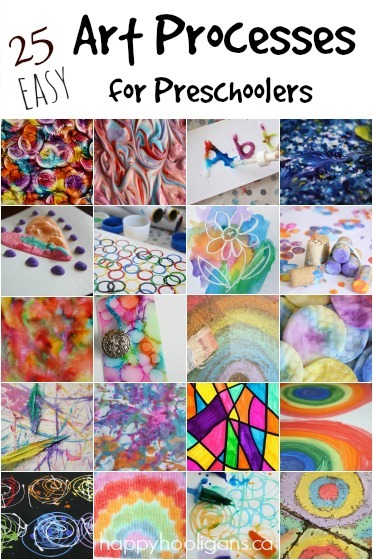 25+preschool activities by 25 bloggers, 10 printables, plus links to 50 additional crafts and activities all for $8.99! I love this! We are going to do it! Wow this looks amazing, i am gonna try it out with my little boy he is gonna love it for sure!! !